Sauna is an essential part of the Finnish lifestyle and well-being. 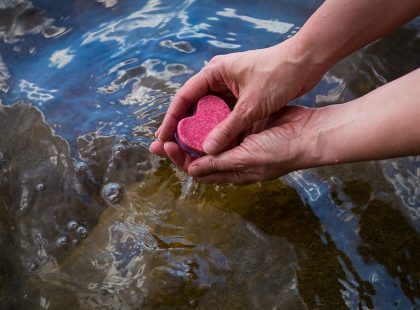 Recent studies proof that this traditional and natural therapy form brings not only relaxation and serenity but effects also cardiovascular health. Sauna from Finland Association gathers together all Finnish sauna companies and is also spreading info about the most recent scientific studies about sauna’s health and well-being benefits as well as businesses looking for new business opportunities. Sauna from Finland promotes the business of companies within the sauna field. It assists hotels and spas to implement an authentic Finnish sauna experience – from beginning to end. With the quality work Sauna from Finland can provide, each sauna can be the world´s best sauna. Sauna from Finland network includes nearly 200 companies. 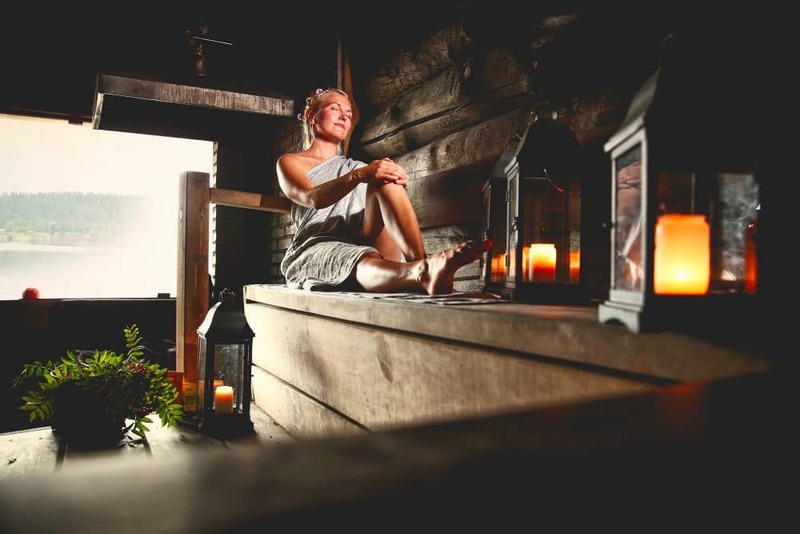 Sauna from Finland network has defined the sauna experience values: authenticity, multiple senses, presence, relaxation, cleanliness and well-being. Ideally, the authentic Finnish sauna experience combines all the traditional elements related to the sauna: wood, water, living fire and people and their stories. A high-quality sauna experience is created as the joint result of several senses. This means experiences linked to hearing, vision, taste, touch and smells. Presence and relaxation mean a possibility to forget about time, worries and the surrounding world. In the ideal sauna, everything has been thought of from beginning to end: what happens before, during and after the sauna. An Authentic Finnish Sauna Experience quality certificate by Sauna from Finland is granted to sauna services that are in compliance with the criteria of the quality handbook. The certificate communicates to customers, interest groups and your personnel that the quality of the sauna and sauna services are excellent. The health benefits of sauna have been researched a lot and it has been noted to have multiple health benefits. Research evidence shows that the sauna has beneficial effects on various bodily disorders, such as skin, joint and cardiovascular diseases. 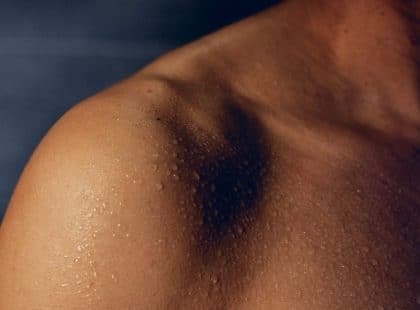 According to the studies, visiting the sauna and cooling off are also excellent ways to reduce muscle soreness after a workout. Frequent sauna bathing reduces the risk of elevated blood pressure. Frequent sauna bathing reduces the risk of sudden cardiac death, and cardiovascular and all-cause mortality.